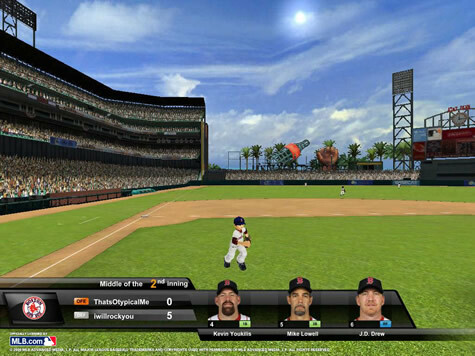 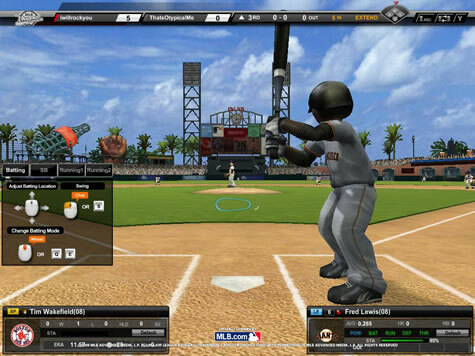 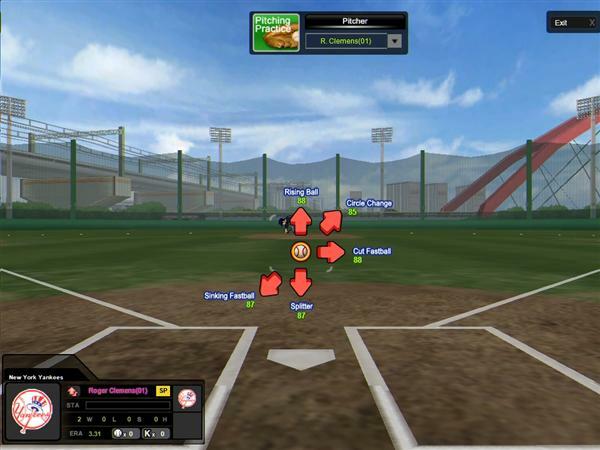 MLB Dugout Heroes is a free-to-play 3D baseball simulation game with cartoon animated graphics and animated versions of real MLB players and teams. 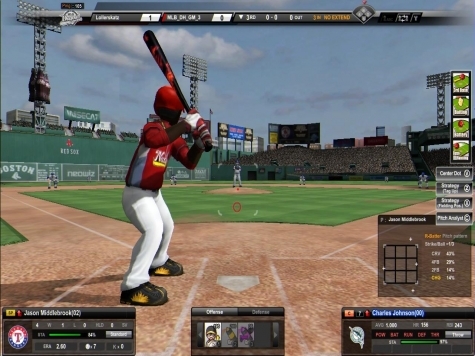 You can chose a league, a division, and a real-life team, draft your favorites from any MLB era to create your own unique team to play against live opponents or the AI. 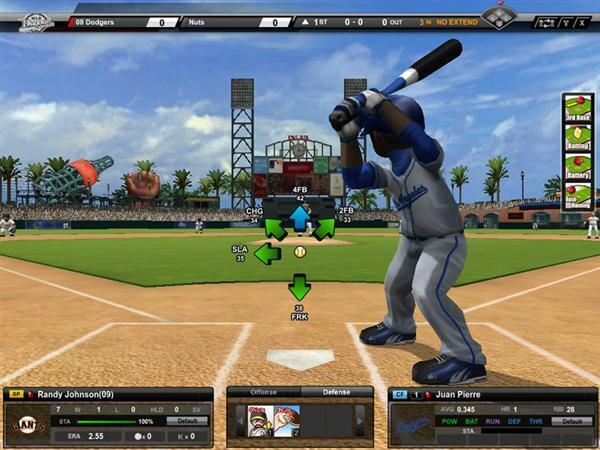 MLB Dugout Heroes features an easy learning curve, while having plenty of depth for Baseball fans enjoy.